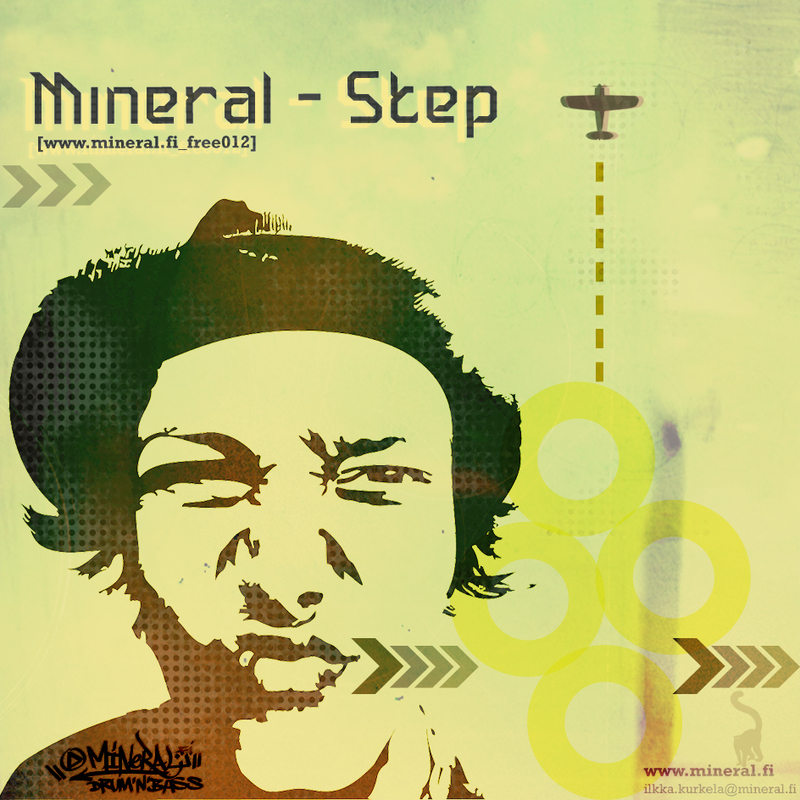 This week’s Free Track comes from the UK by an artist called J Melodic. Jay’s songs are heavily inspired by the melodic side of drum’n'bass, just like his artistname says. Grab a coffee and start listening “Key Tempo”. Njoy! J Melodic is a UK based Dj and Producer. He started DJing back in 95 playing DnB and Uk Garage/Soulful House. After practising his DJ skills for five years, J Melodic naturally progressed in producing DnB/soulful House and other genres in 2000. 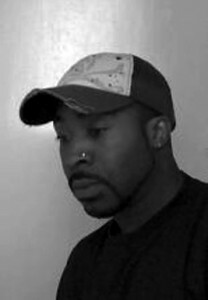 Jay’s music is influenced by many artists from the melodic side of dnb. He says, that he gets his inspirations and influences from LTJ Bukem, Lenzman, mjcole, Goldie, Fabio, Marcus Intalex, mood2swing to name but a few. There’s a lot of variation in J Melodic’s production. I’m really digging his (WIP) We run tings, an old school track at Jay’s soundcloud. Check it out at his soundcloud. This week’s Free Track of The Week is by a really special guest Furi Anga from Finland. 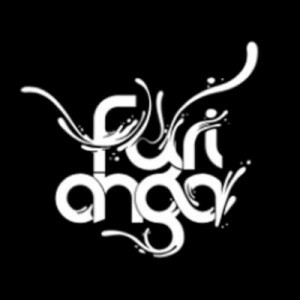 I’ve been a fan of Furi’s moody dnb production for a long time, and I’ve been playing his tracks in my mixes a lot too. This marvellous track “The Human Project” is all about what Furi does best: moody, melodic and minimalistic dnb. Check it out! Furi Anga alias Antti Viitamäki is a deep soul explorer from Finland, Scandinavia. Listening to his music one gets transported into a melancholic fairy world – sometimes true and beatiful, sometimes dark and grotesque. He gets heavy influences from ascetic finnish nature. 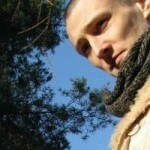 “Cold scandinavian moods delivered in a form of drumandbass.”, as Furi describes at his site Furianga.com. I’m currently working on a collaboration track “Awakening” with Furi, and it’s gonna be really good! I’ll let you know when it’s finished.